looking to make an impact. We’re not an extension of traditional marketing, but leaders in a new era of digital experiences that can engage audiences on another level. We know what it takes to achieve results with every campaign that leaves our door because we’re able to connect every asset, from social posts and banners to photo shoots and video. We specialise in solving business problems. 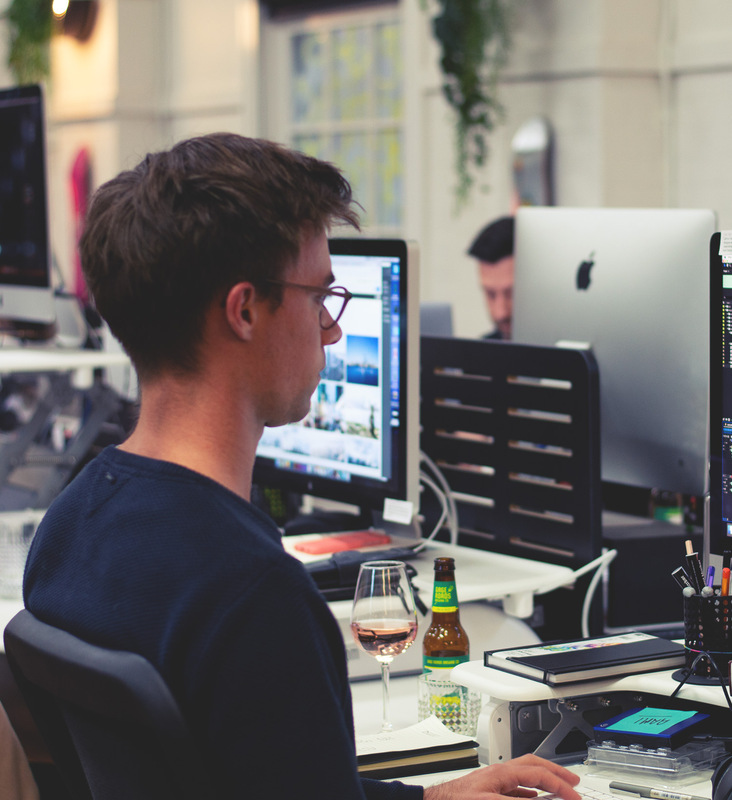 Whether it’s with bespoke software or custom applications, our team design and build innovative solutions that speak to individual business needs, provide engaging experiences and lead to success. We’re always looking for new opportunities for brands to find a natural fit in today’s content-driven world. There are more platforms every day that allow branded experiences to come to life in increasingly exciting ways and we’re always the first to explore them. In the digital world, nothing can be accomplished without a deep understanding of emerging technology. We pride ourselves in steeping ourselves in this belief and remaining 100% digital from day one. This means we look at every creative opportunity through a unique lens that allows us to consistently break new ground when engaging audiences. We believe the best ideas come from collaboration. 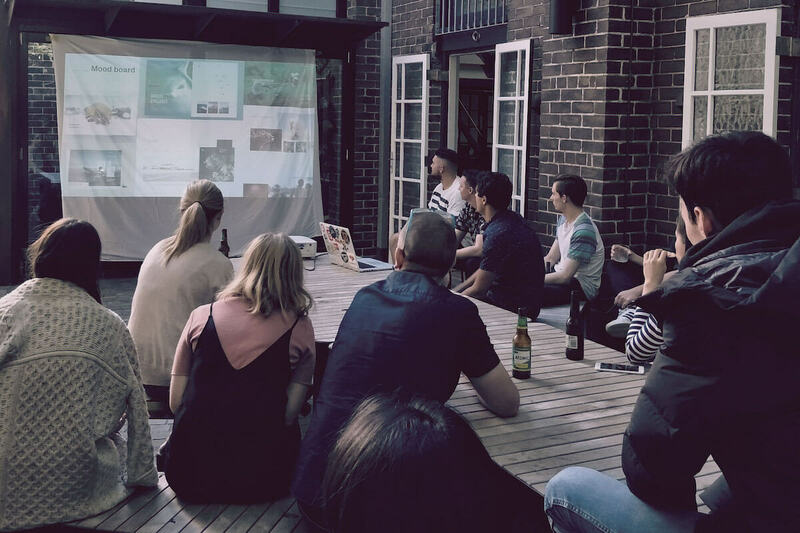 Innovation doesn’t occur in isolation, so we fill our office with some of the best talent in Australia to cultivate an environment where all forms of ideas can thrive. Whether we’re coding, drawing, photographing, writing or producing an idea, we always bring it to life in the best way possible.